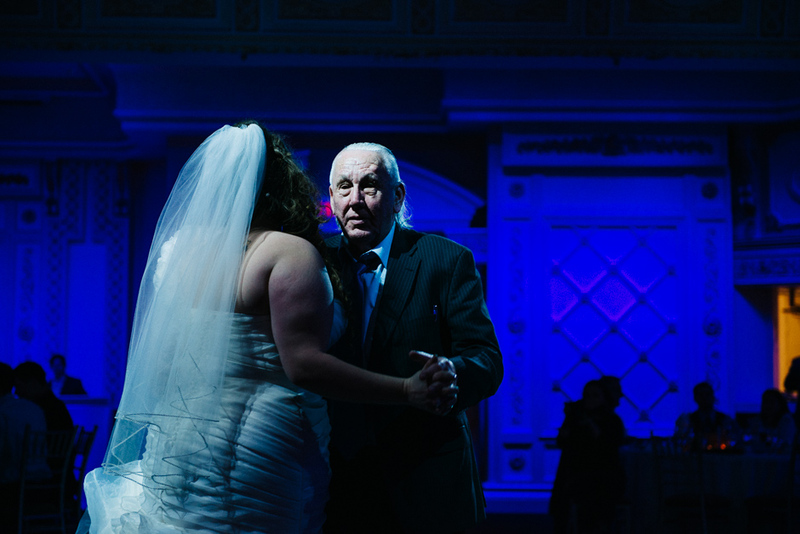 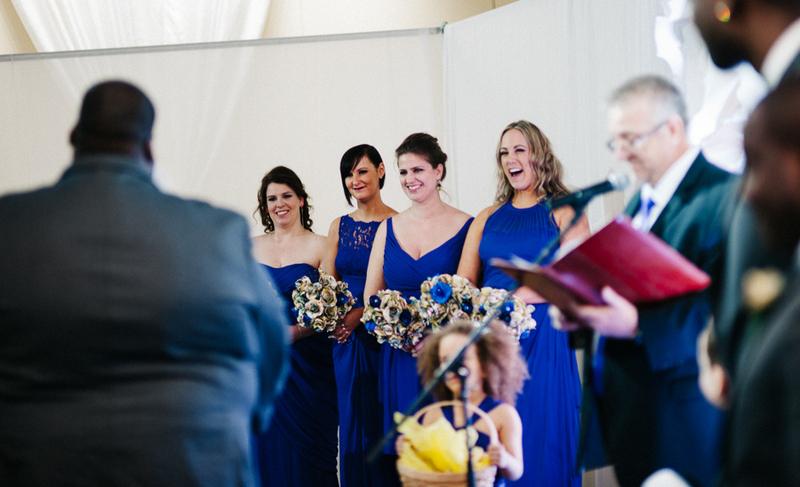 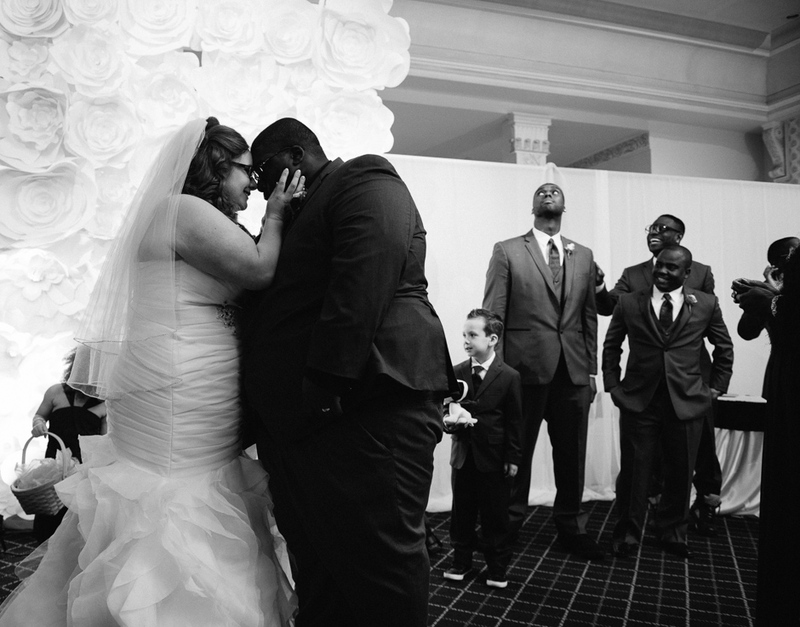 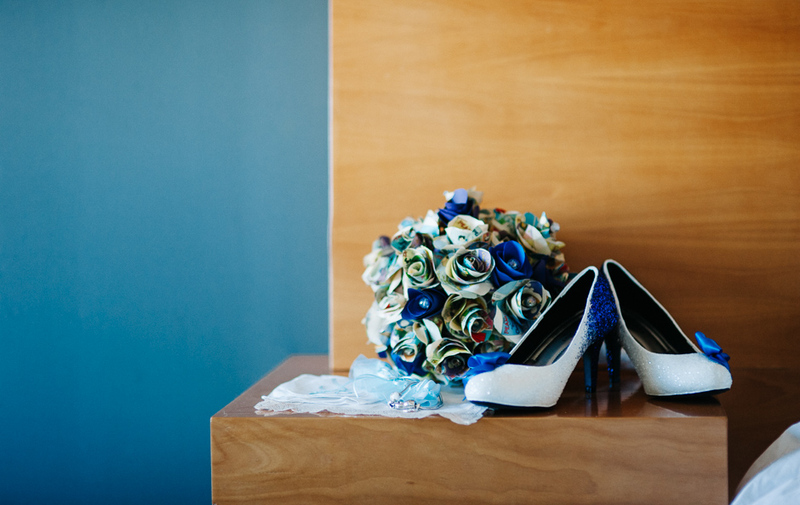 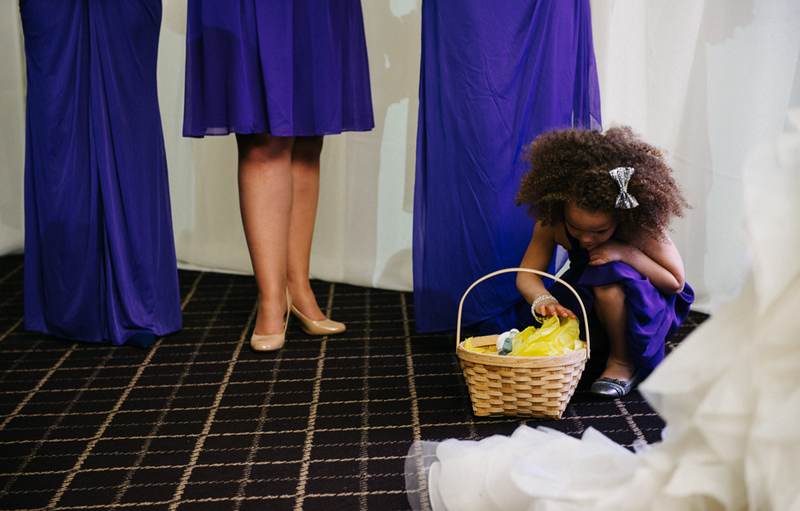 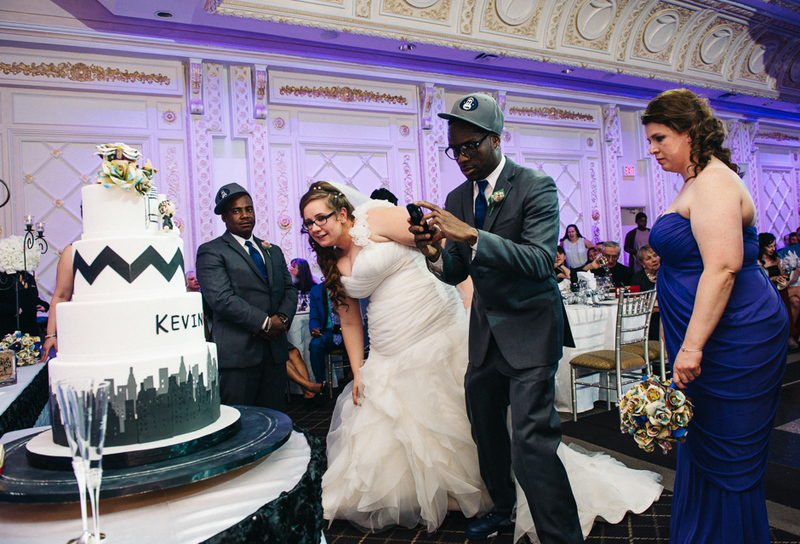 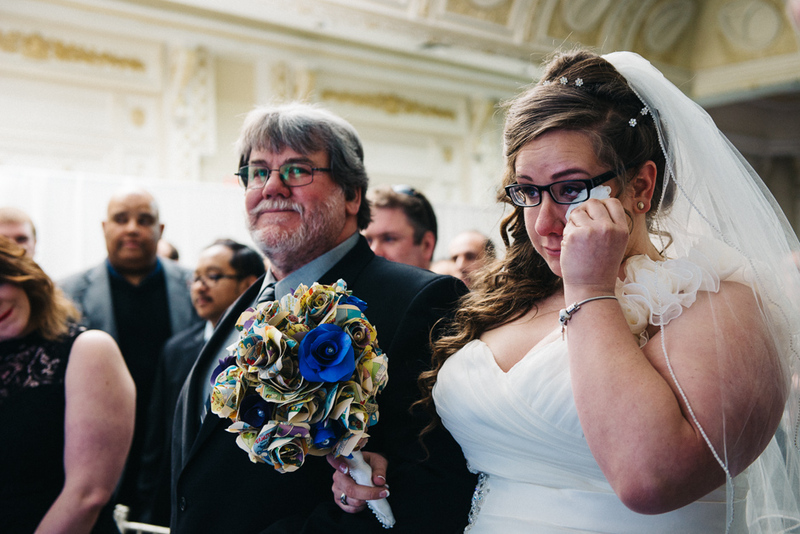 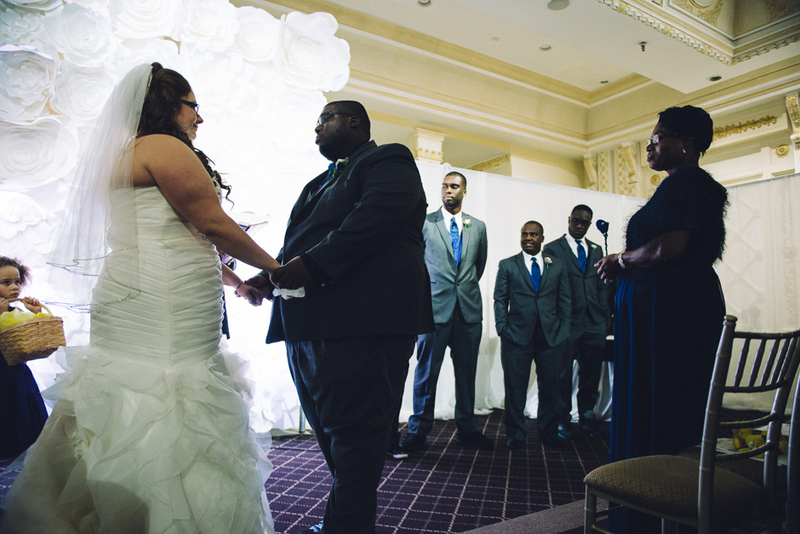 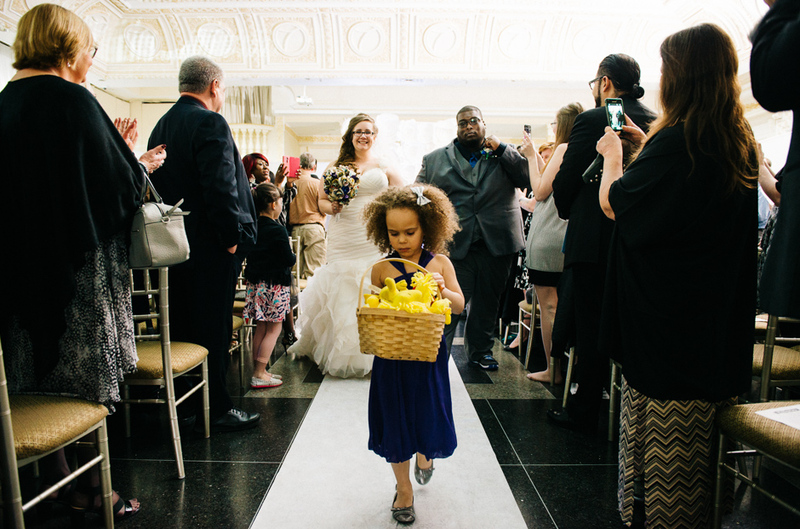 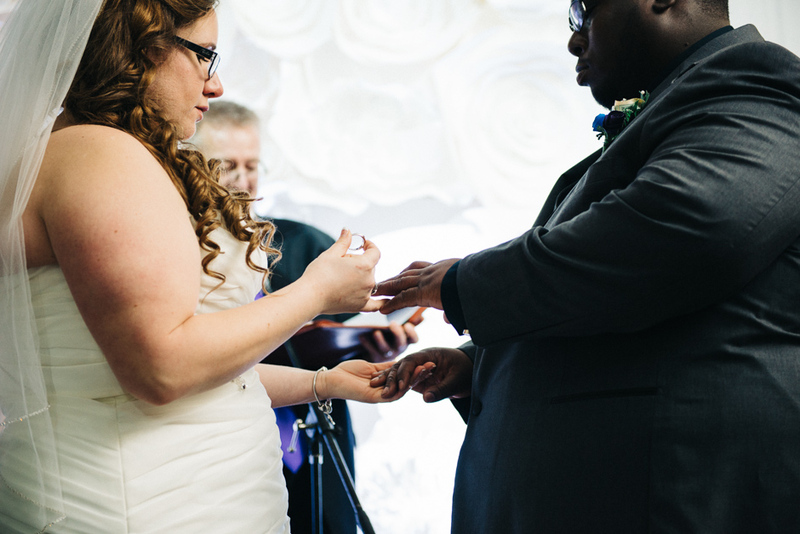 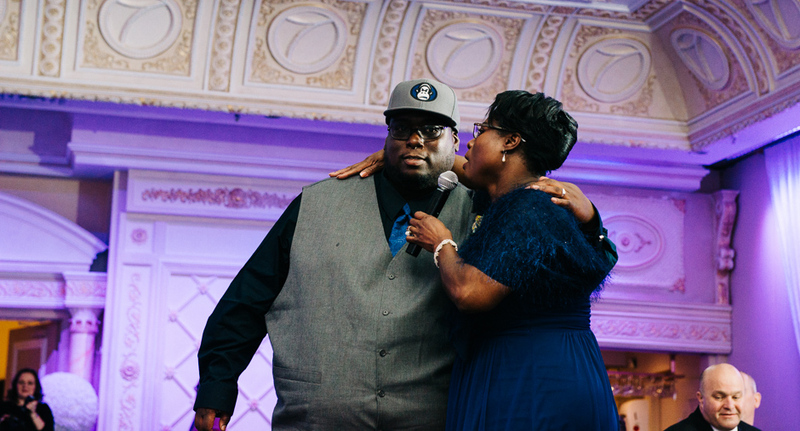 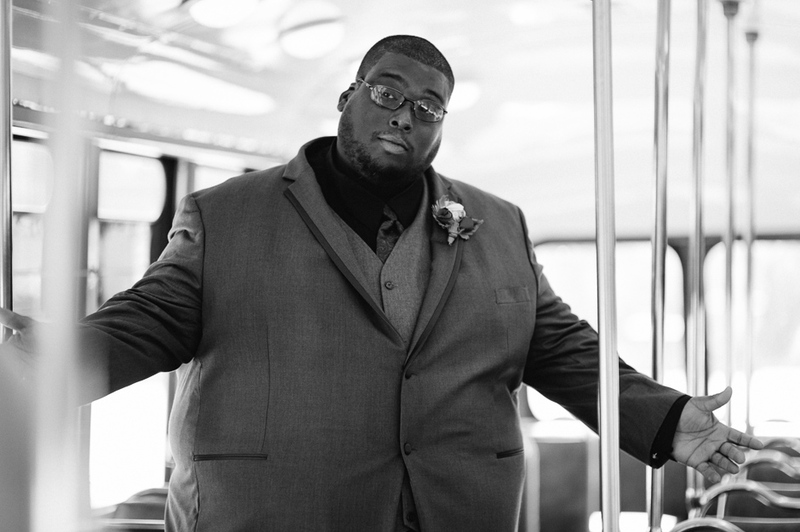 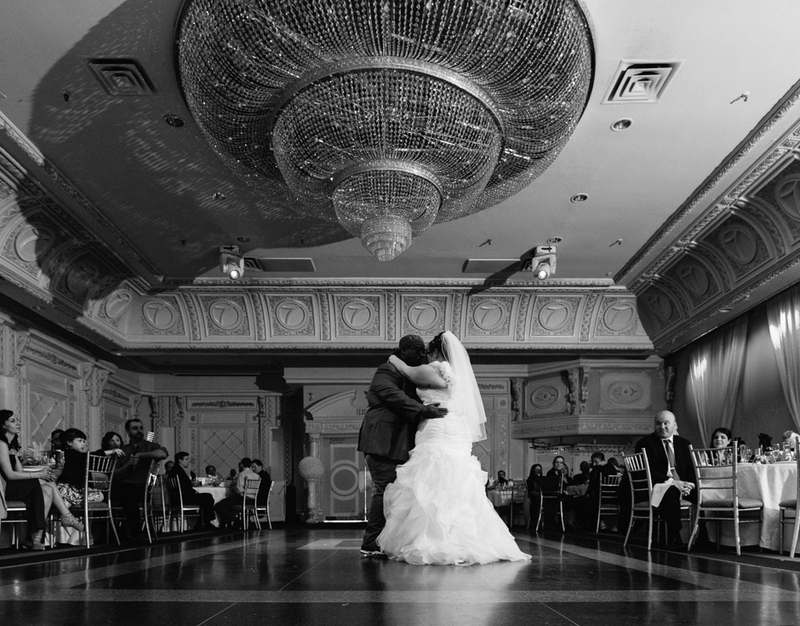 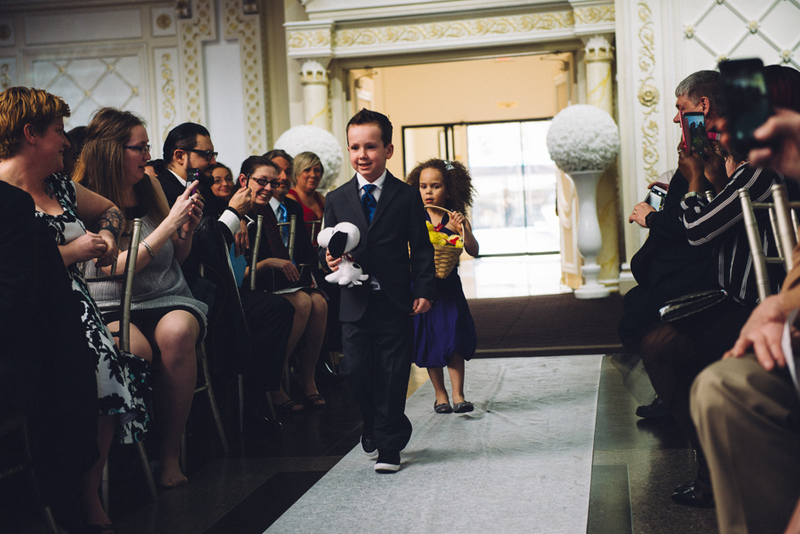 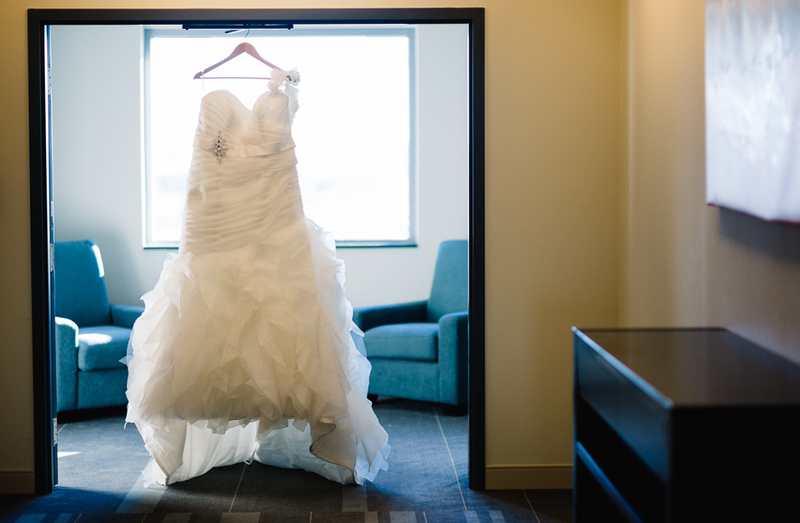 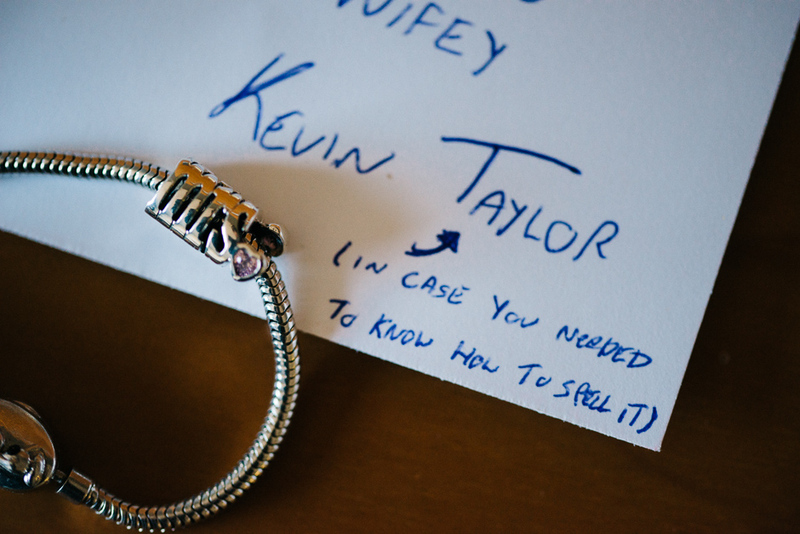 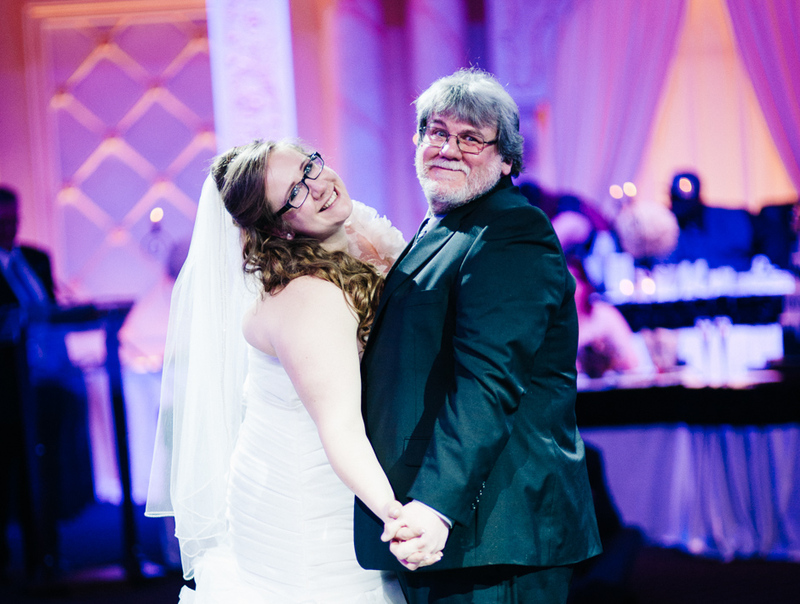 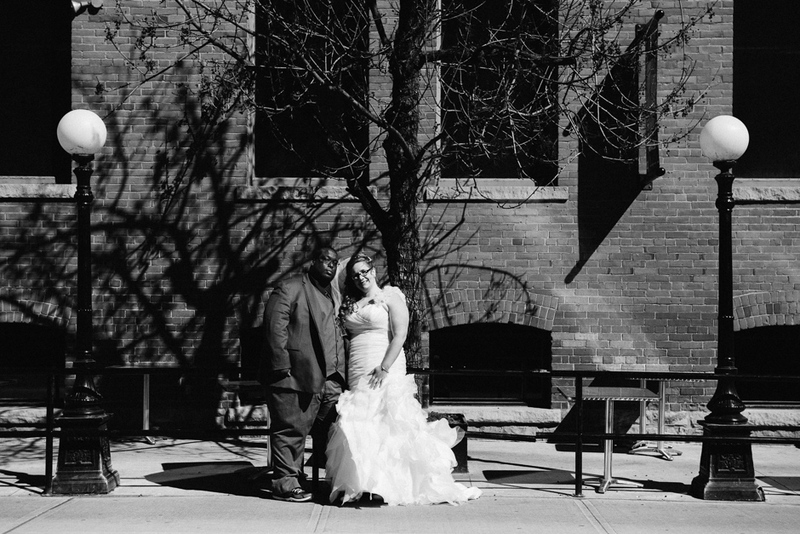 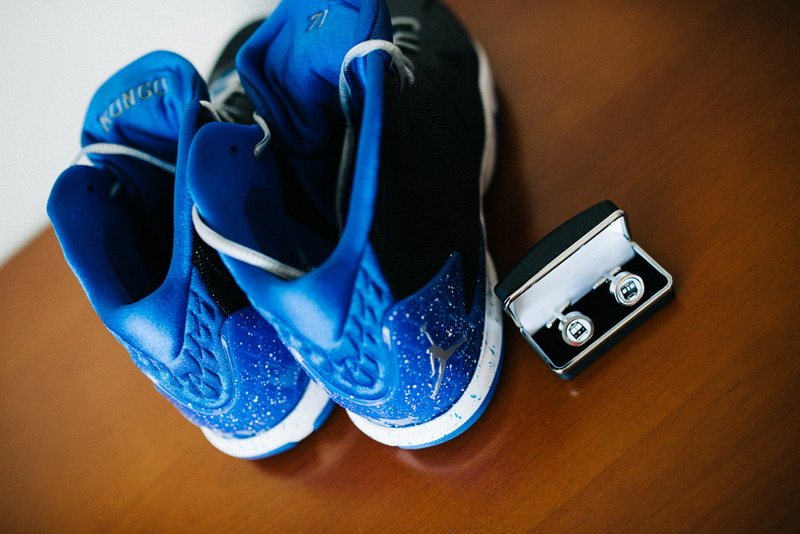 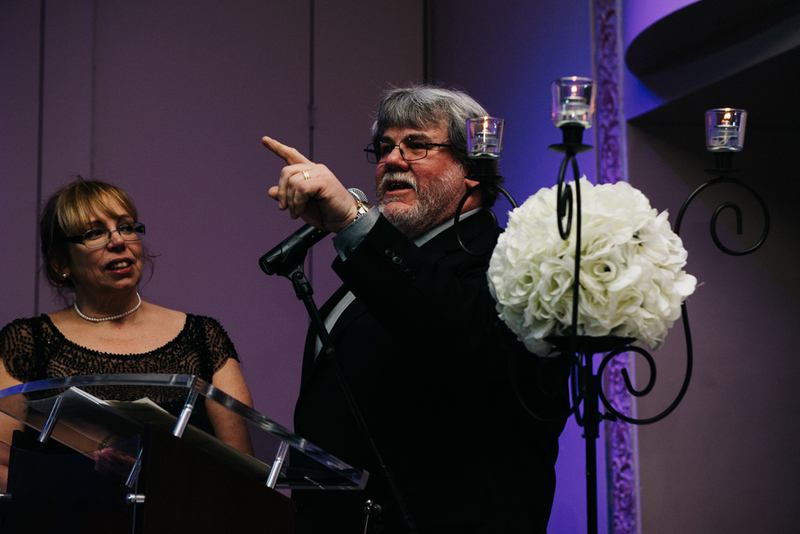 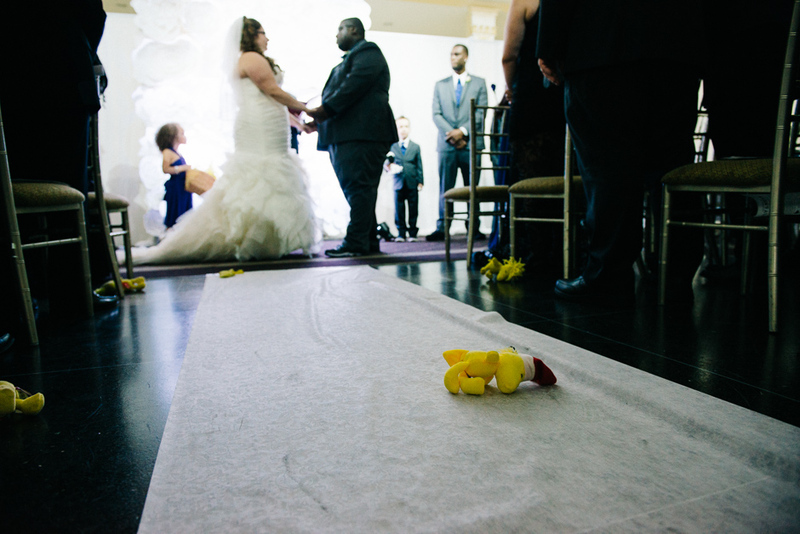 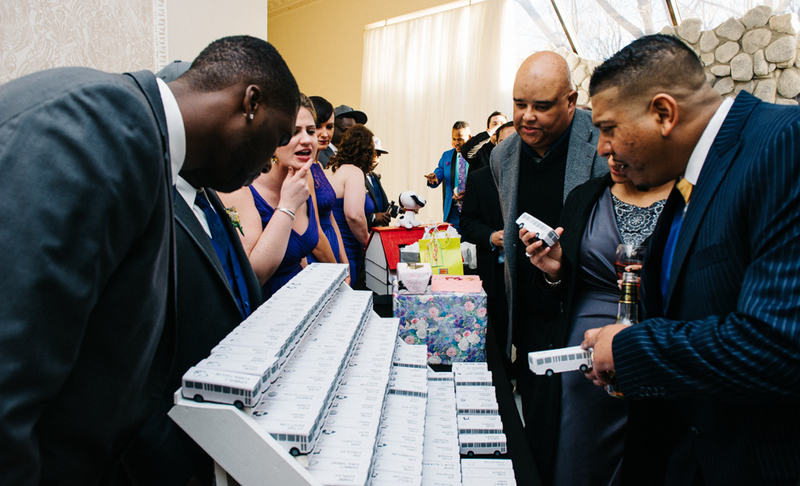 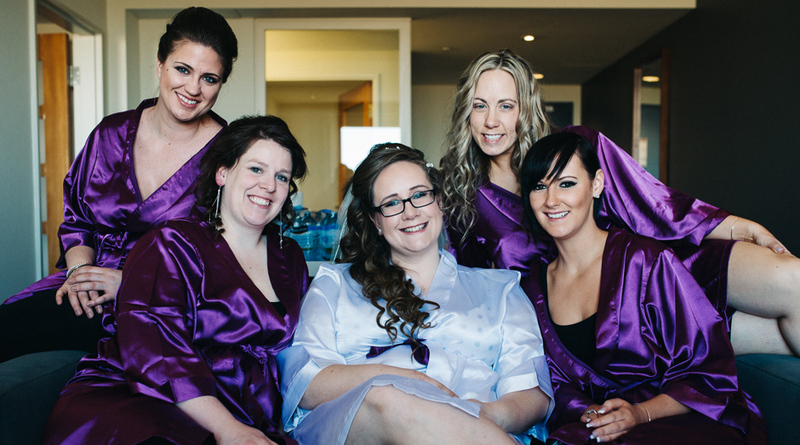 We had the opportunity to shoot Kim and Kevin’s wedding in March. 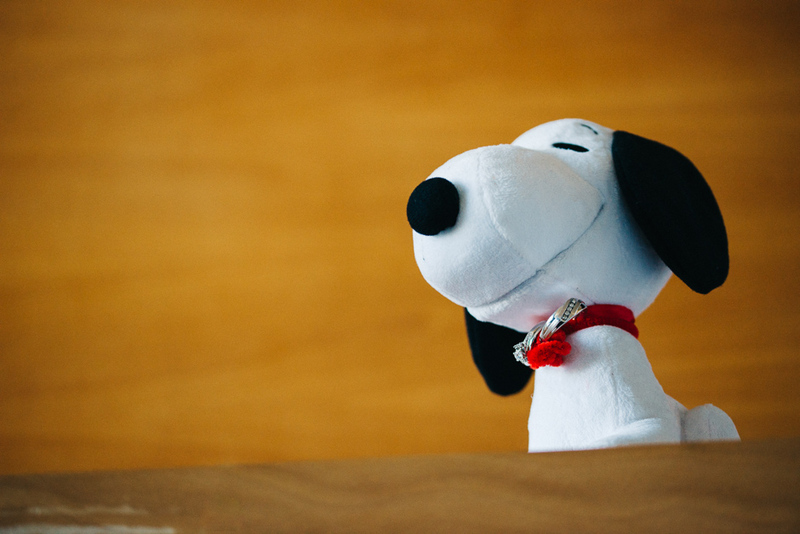 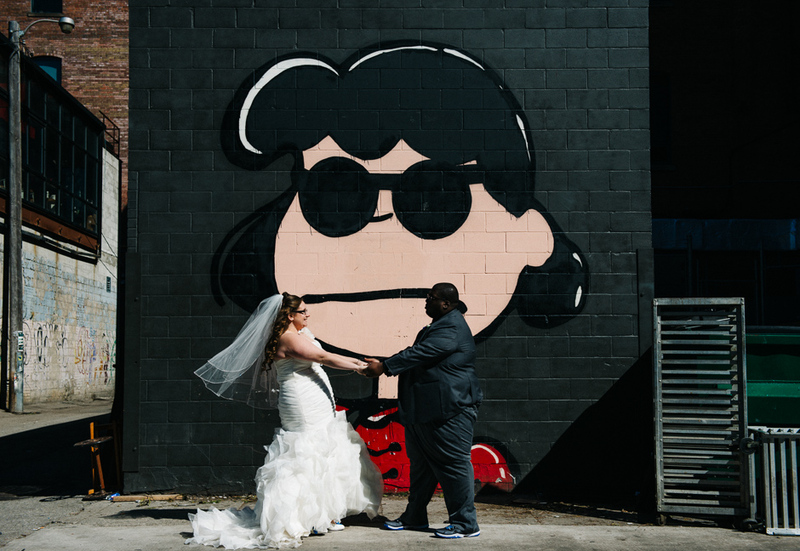 Kim has been a lifelong fan of the Peanuts comics and knew it had to be a part of her special day. 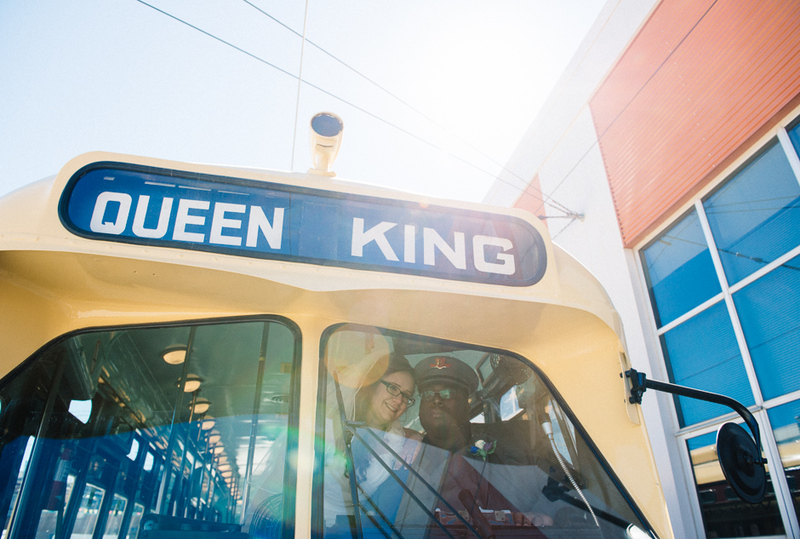 Kevin’s passion is transit, especially streetcars and cablecars. 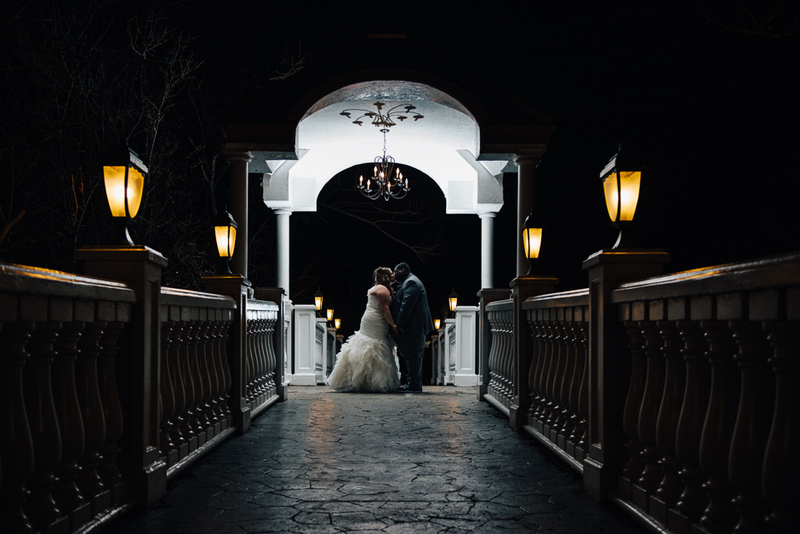 It’s awesome to see a couple share their passions with each other and work to incorporate their personality into their big day. 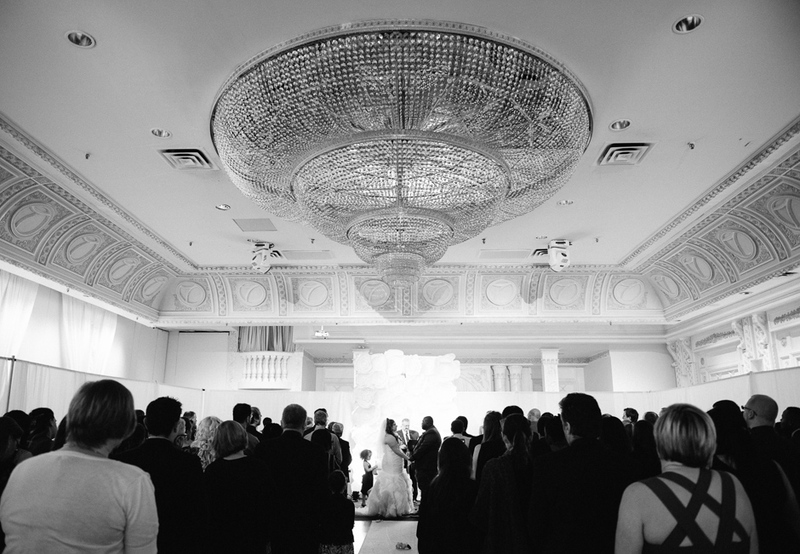 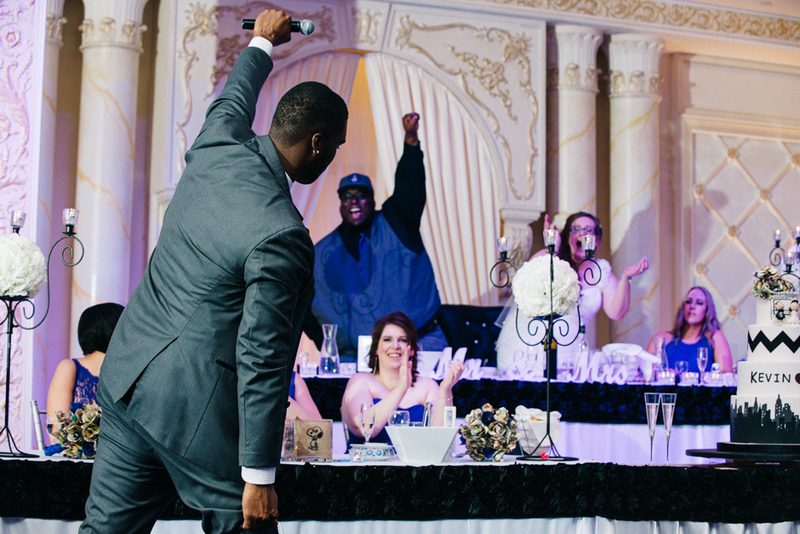 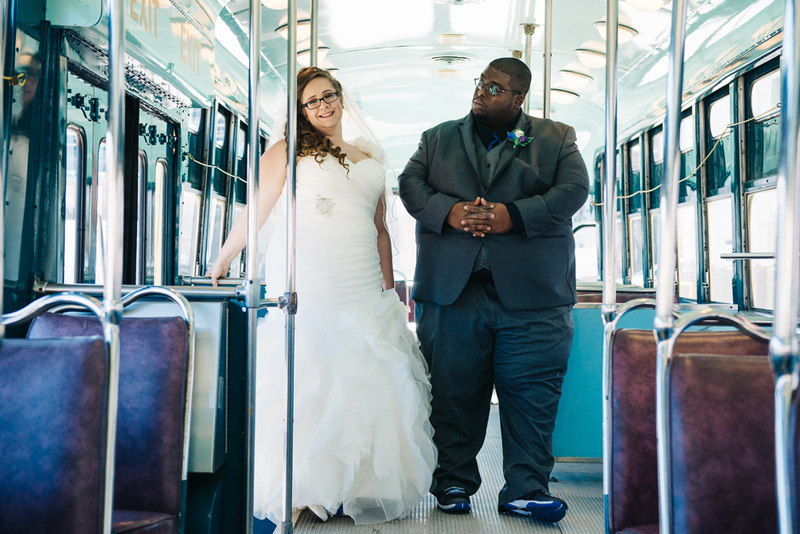 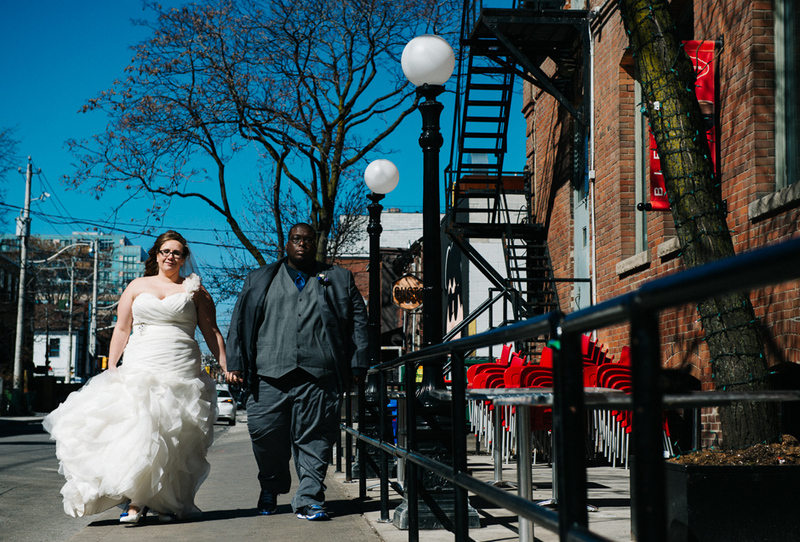 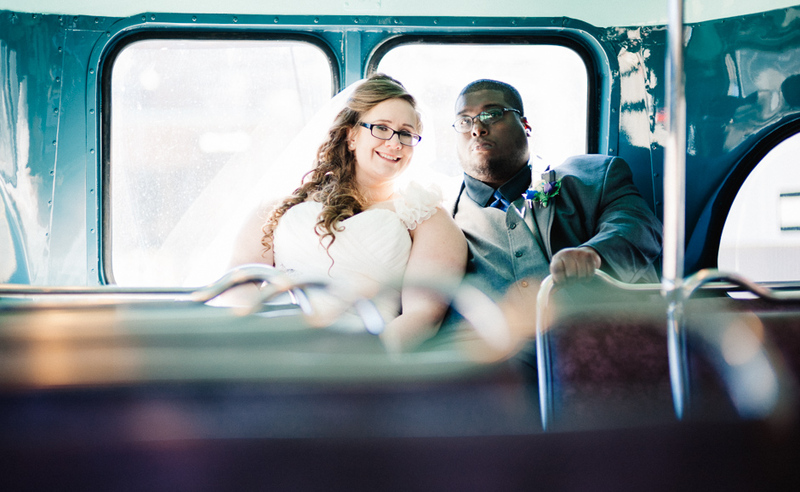 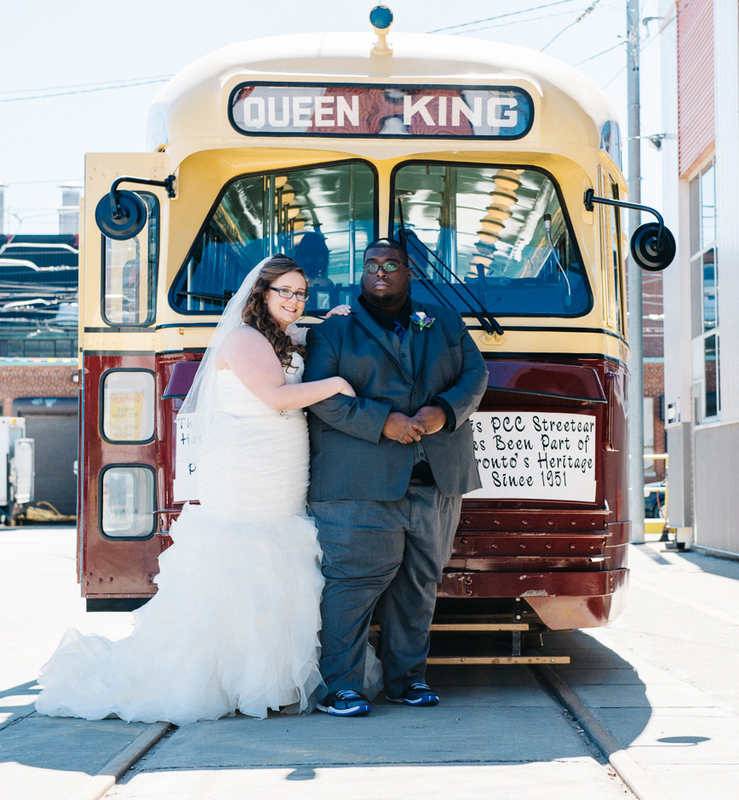 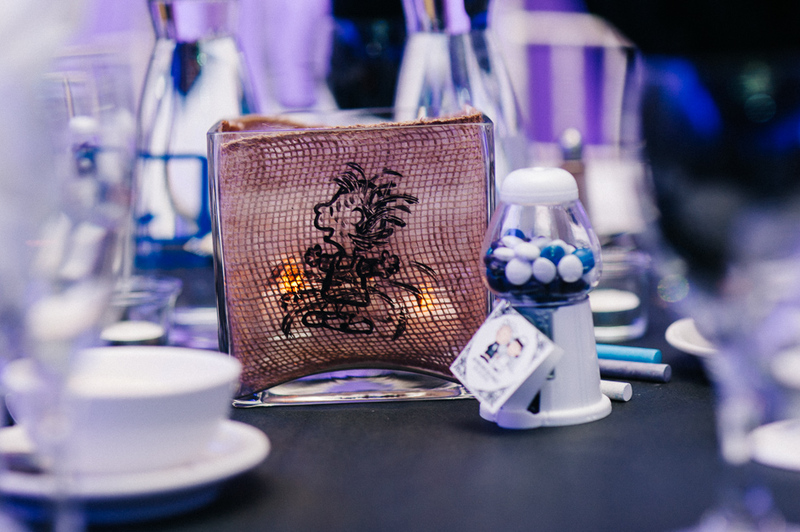 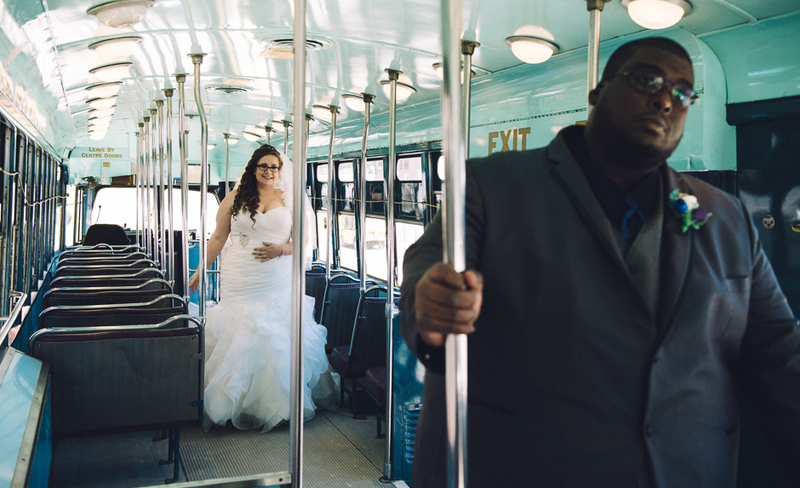 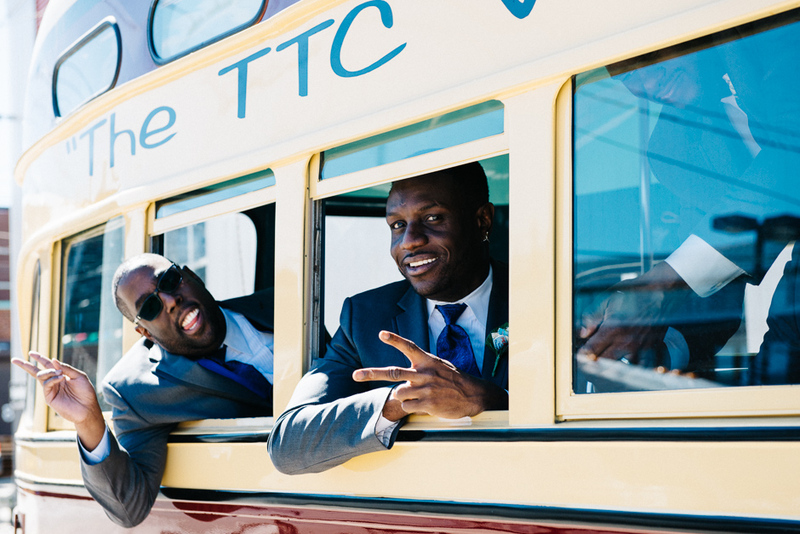 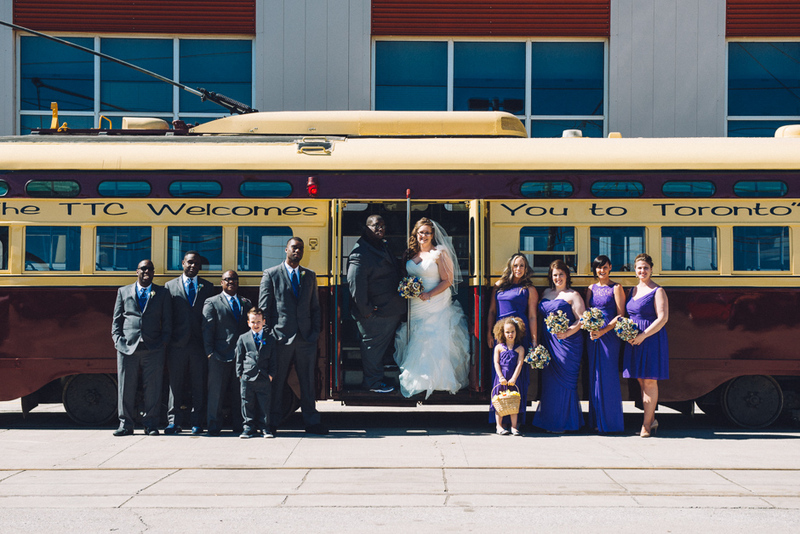 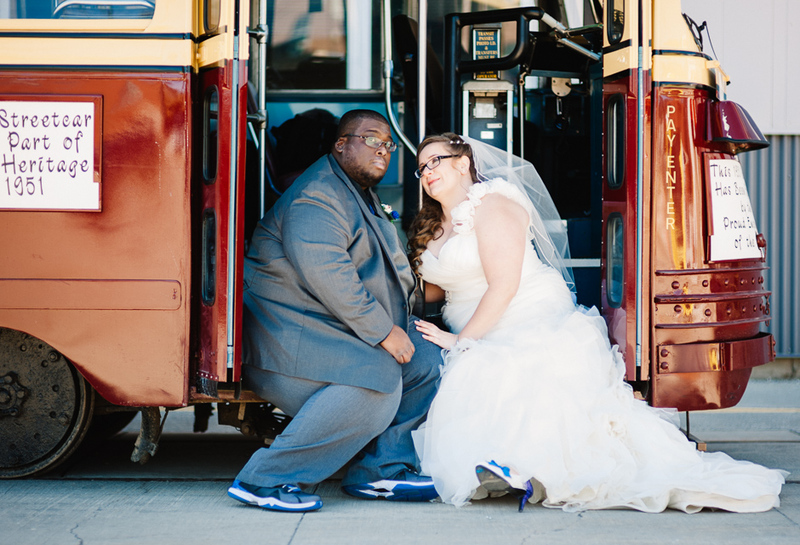 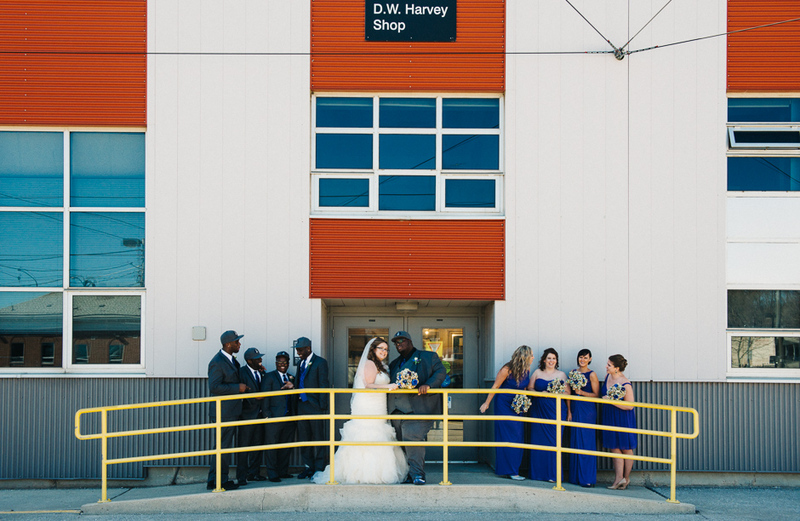 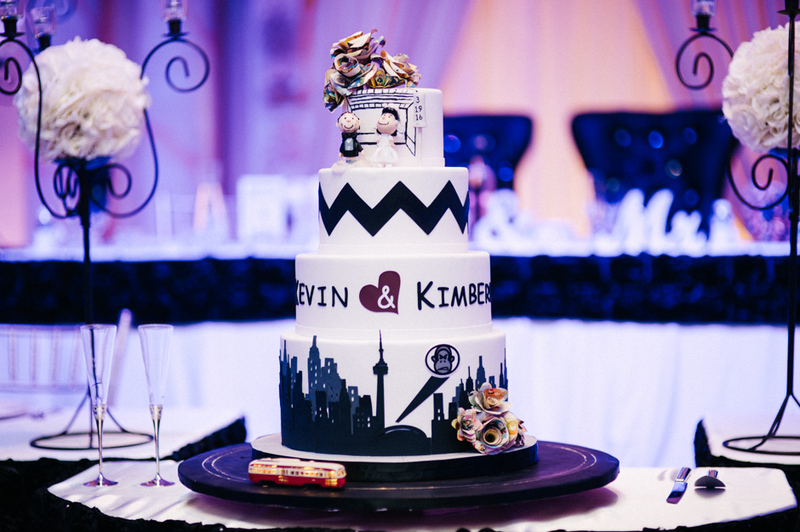 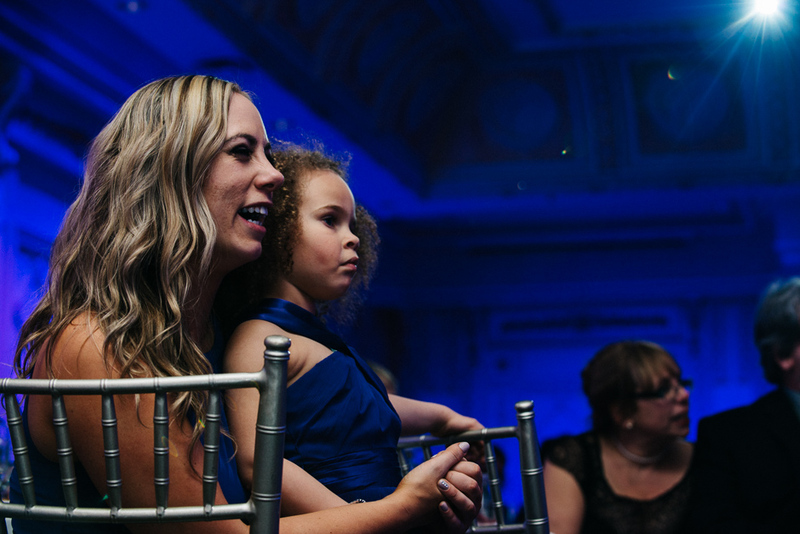 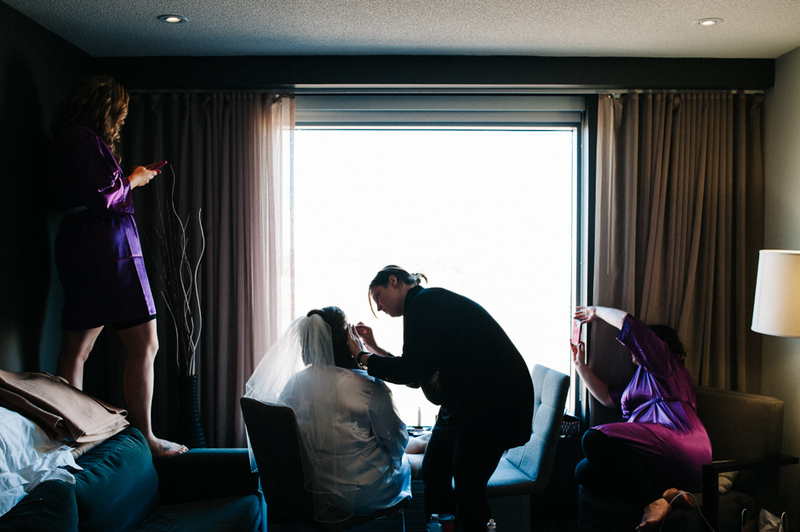 From the countless hours spent by Kim on her Peanuts cartoon comic bouquets, to Kevin’s borrowing of the classic 4500 TTC Streetcar, this wedding brought a lot of fun from the bride and groom, and a bit of history from the TTC too. 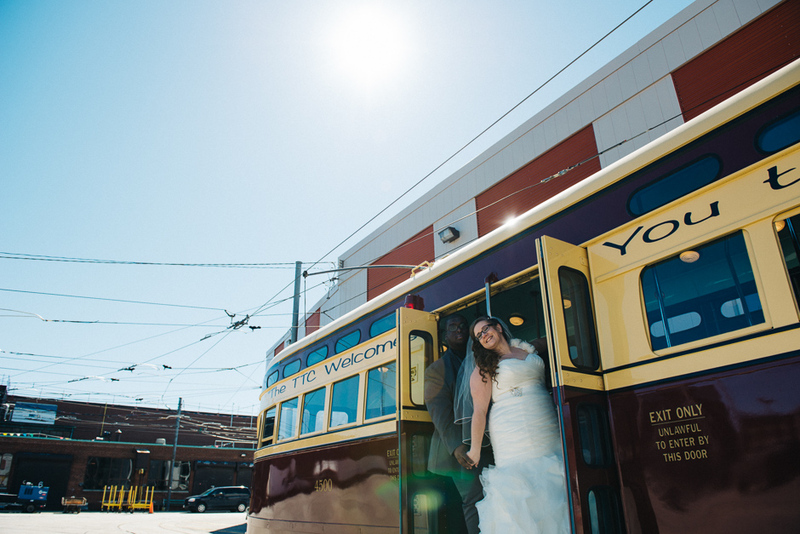 All the best to this couple when they eventually take their honeymoon to San Francisco, home of the Charles M. Schultz Museum and Cable Car Museum.